We believe that all students should have access to the tools, technology, and resources they need to build a solid foundation that will serve them for their entire lives. Through the generous support of our alumni and community, we provide financial support to LLCC students, faculty, and staff to improve educational opportunities. We proudly carry out this mission every day. Through the generosity of our donors, the LLCC Foundation helps to build new facilities, update equipment and technology, and award scholarships. We positively impact a diverse group of individuals who believe in the value of an education and the opportunities that knowledge offers. Our students go on to continue their education at four-year universities or to embark on rewarding careers. The LLCC Foundation is located on the first level of Menard Hall (Room 1214) on the campus of Lincoln Land Community College, 5250 Shepherd Road, in Springfield, Illinois. The Lincoln Land Community College Foundation is governed by an independent board of community leaders. Leaving Lincoln Land Community College doesn't have to be the end of what we hope will be a lifelong relationship with LLCC. Staying connected with the Alumni Association is a great way to start that lifelong relationship. It is free and easy to join. Are you a current or former LLCC student? Have you completed a minimum of three credit hours from LLCC? Do you want to reconnect with the college? Do you have a fond memory of your LLCC experience? If you can answer yes to any of those questions, now is the time to register as an LLCC Alum! What does it mean to be an LLCC Alum? Although each one of us has a personal experience, we all have Lincoln Land Community College in common. 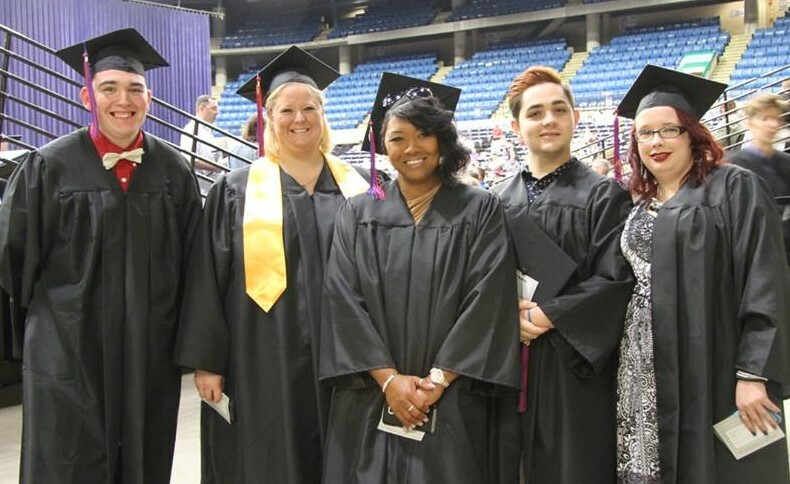 Our experiences have made us a college family and that bond will benefit not only ourselves, but the future alumni of LLCC. As members of the LLCC Alumni Association, we are proud of our accomplishments. There are many opportunities to share our experiences with others. As ambassadors, we are a resource for our college and our community in building a bridge between LLCC’s past and future. In today’s job market, it is always a good idea to have a network of friends. As LLCC alumni, we can keep in touch and share ideas for success. The following documents provide information on the LLCC Foundation’s policies and standards.